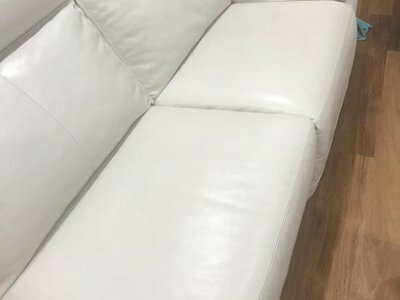 Leather is beautiful and durable, but can easily collect dirt and become ruined. 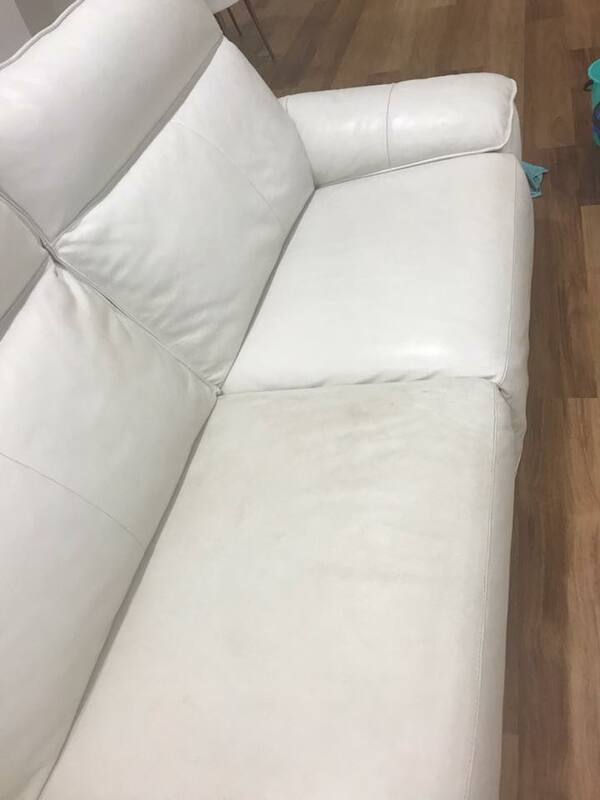 If cleaned improperly, leather will often become brittle and unsightly. Our unique leather lounge cleaning process is gentle and safe for your leather. 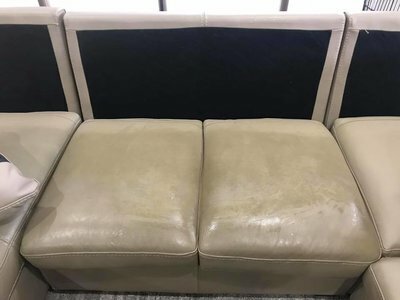 Our expert leather cleaning technicians have restored hundreds of leather lounges and are highly trusted. 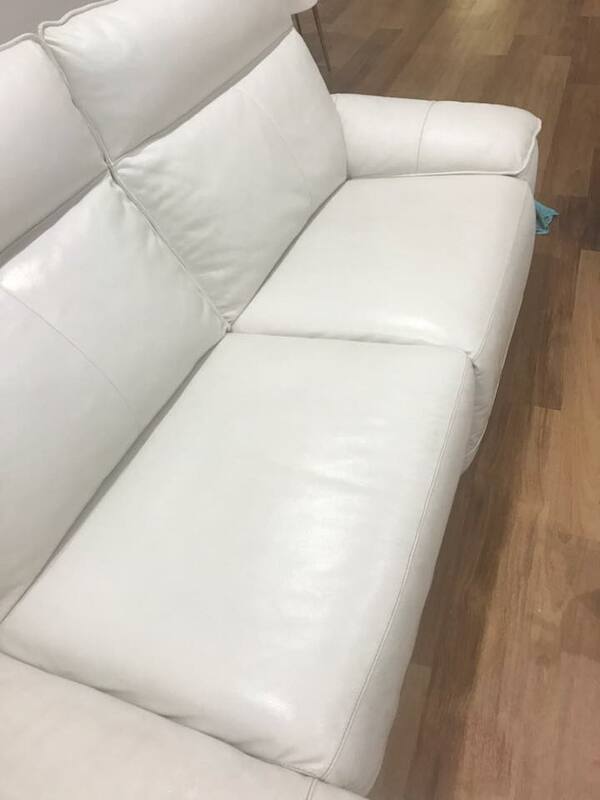 Our leather cleaning practice restores leather furniture to a beautiful, like new appearance. 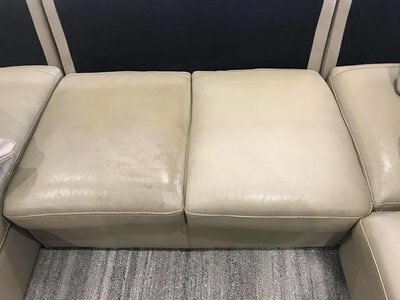 Based in the Macarthur & Camden regions South West of Sydney, we provide a unique 7-step leather cleaning process that continues to see amazing results. We guarantee you will love the difference! 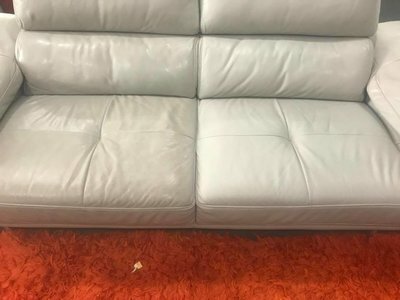 Leather, just like your skin, can be delicate and porous. Dirt can get ground in. Our industrial strength vacuum runs over the entire surface area with enough firmness to draw out dirt, but gentle enough to not distress the material. 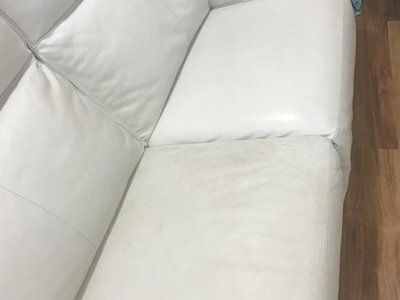 Our stain removal products must be tough enough to remove stains, but safe enough to protect the material and not leave residual toxins on surfaces or in the air. Our leather dry clean process is tailor-made specifically to protect and restore your beautiful leather furniture. 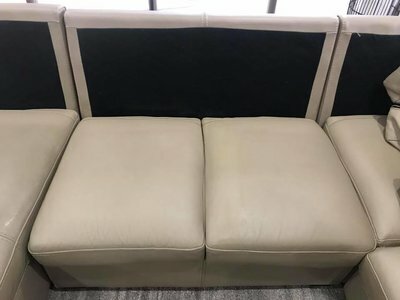 When we finish, our professional leather cleaning in Sydney leave furniture that is beautiful, supple, and as comfortable as the day it was bought. We leave only beautifully restored furniture, not unpleasant fumes or unhealthy toxins. Our process brings beauty to your home without adding harm to the environment. Our custom dryers can have your furniture ready for use in three hours or less. We place tabs under legs to prevent any damage to your carpet. Then our expert leather cleaning service technicians remove every trace of their presence, leaving you with fresh, clean, beautiful furniture. Enquire now to talk to your technician and get a free quote.